Register Early to Join the Conversation! Because we are an independent firm, we have access to a wide range of financial services and unbiased research with the goal of ensuring that your wealth is strategically managed and protected. With a keen eye on recognizing the unique qualities of each company, Knox Wealth Partner’s Business Owner Advisory Group helps owners evaluate the tensions of business life. 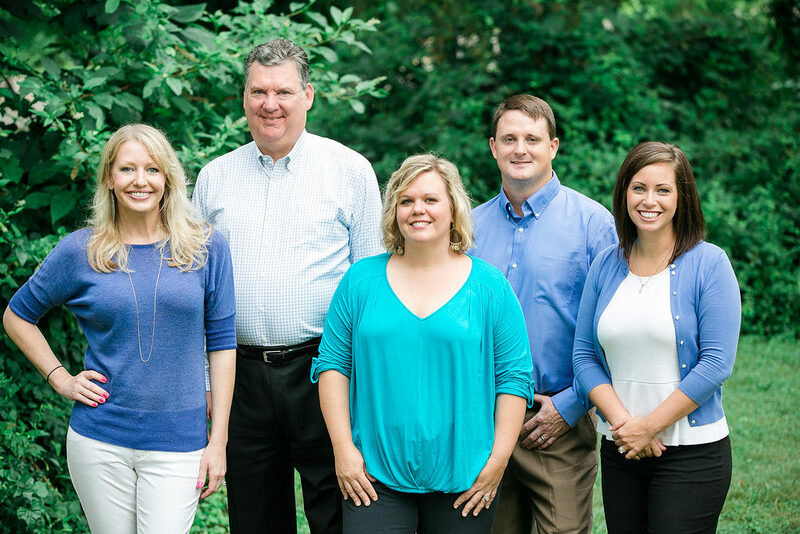 At Knox Wealth Partners, we know it takes a village to serve your family and business’ financial needs. We’re proud to have a team that is focused on just that – we aim to go above and beyond to help each other out and be an extension of your team.